The Victorian Age is considered to be a time of relative peace for Britain, which is extraordinary considering it was at war for every year of this period. That shows how bloody history can be. It spans the reign of Queen Victoria, from 1837 to 1901. It was also a time of revolutionary science and invention. Some of the greatest inventions were created during this time, and it was this period when the theory of evolution gained recognition. The first and second Boer wars took place during this period, as did the Crimean War, and a large rebellion. This is a list of 10 things you’ll want to know about the Victorian Age. 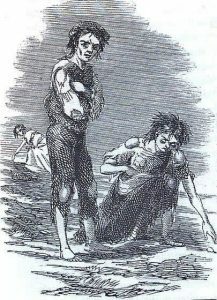 The Irish Potato Famine devastated Ireland in 1845. 1 million people died, and another 1 million people emigrated in order to escape. The country’s population dropped between 20% to 25%, all this by 1952. The famine was caused by potato blight, a disease that infects potatoes. Since a whole third of Ireland’s population was dependent on potatoes in one way or another, it caused chaos for a lot of people. Many Irish people were left in diaspora because of this, and it enraged nationalists. Irish nationalism gained a serious boost from the disaster, and used it to spread their ideas. 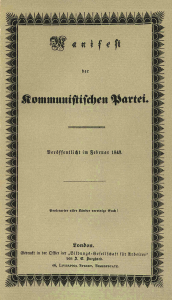 Probably the most influential piece of literature to come out of the Victorian Age was the Communist Manifesto. Karl Marx and Friedrich Engels wrote down their theories about the nature of society and politics. Since then thousands of people have proclaimed themselves communists, and at least 36 revolutions have been started in it’s name. The pamphlet was published in London in 1848. Inside it was also briefly mentioned how capitalism could be replaced by Socialism, which Marx saw as the road to Communism. Famous communists include Lenin, Trotsky, Stalin, and Mao. The Victorian Age was a revolutionary time for science. 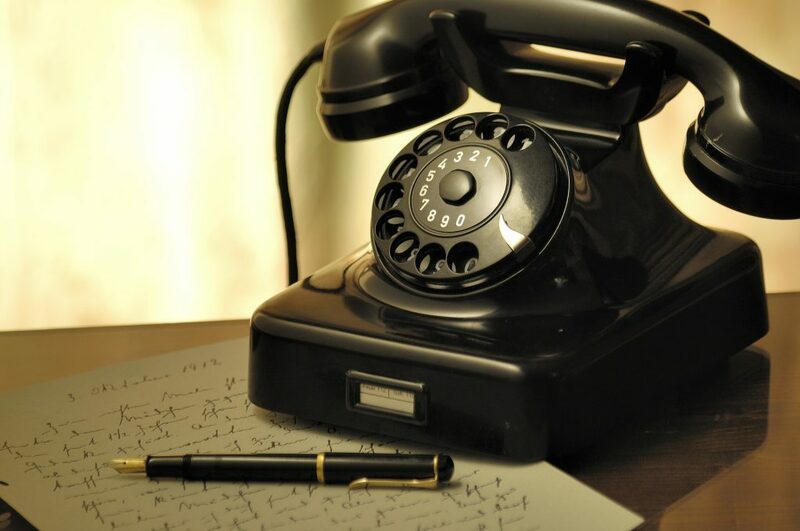 Alexander Graham Bell, invented the telephone, and the radio was invented by Guglielmo Marconi. The first ever photograph was taken by Louis Daguerre and Henry Fox-Talbot, in France. The first Christmas card, sewing machine, postage stamp, morse code message, where all made during this age. Petrol was developed, and the discovery of oil in America led to the modern oil industry. Electric street lamps were invented, and replaced the old-fashioned gas lamps, which had to be lit by hand everyday. The world changed rapidly over this period, and people had trouble keeping up. 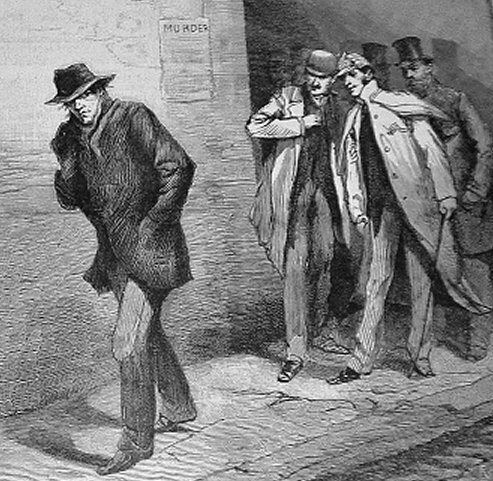 Jack the Ripper terrorised Britain in the Victorian Age, by slaughtering prostitutes in the night. He killed in the poverty ridden areas around Whitechapel, London. He was never caught, and his identity remains debated to this day. His five victims were Mary Ann Nichols, Annie Chapman, Elizabeth Stride, Catherine Eddowes, and Mary Jane Kelly, all ladies of the night. The way he murdered is especially interesting. Cutting the throat was always the first step, and then he would move on to attack their abdominal. The way he killed suggests he had surgical knowledge. He was nicknamed “Jack the Ripper”, because of how horrific his murders were. 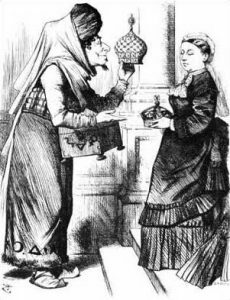 On 1 January, 1877, Queen Victoria became the Empress of India. She was already technically in control of India, but Disraeli pushed to make her Empress in name as well, in order to solidify her rule over it. Liberals opposed the Royal Titles Bill, which was put forth in 1876. They felt it meant absolutism. Lord Lutton organised celebrations in Delhi. After Victoria, many Kings took the title of Emperor of India, the last being King George VI. Eventually India was freed from British rule in 1948, because of peaceful protests led by Gandhi. 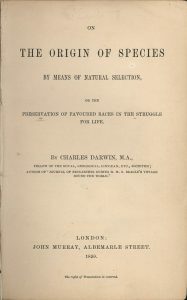 In 1859 Darwin published “On the Origins of Species”. Masses of people were shocked and offended by Darwin, daring to go against what was currently believed. Darwin claimed that animals evolve over a period of time, due to natural selection. This theory ran contrary to creationism, and he faced a fierce backlash because of this. Over the course of 20 years there was a scientific consensus that evolution had occurred. Russia fought alone against an alliance of France, Britain, the Ottomans, and the Kingdom of Sardinia. They went to war after disagreements over the rights of Christian minorities in the Holy Land. 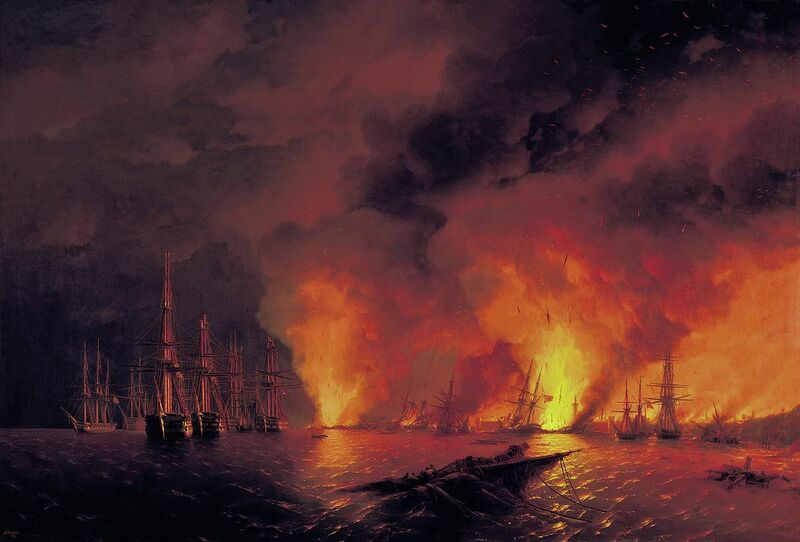 The Ottoman’s declared war on Russia in 1853; Britain and France sided with the Ottomans. It was one of the first wars fought with modern battle tactics like explosive naval shells, and railways. Both sides fought terribly as they were inexperienced with the new tactics, and inventions. Florence nightingale became a nurse famous all over the world for using amazing, modern medical practices to treat the wounded. The British East India company ruled over India, in place of Queen Victoria. 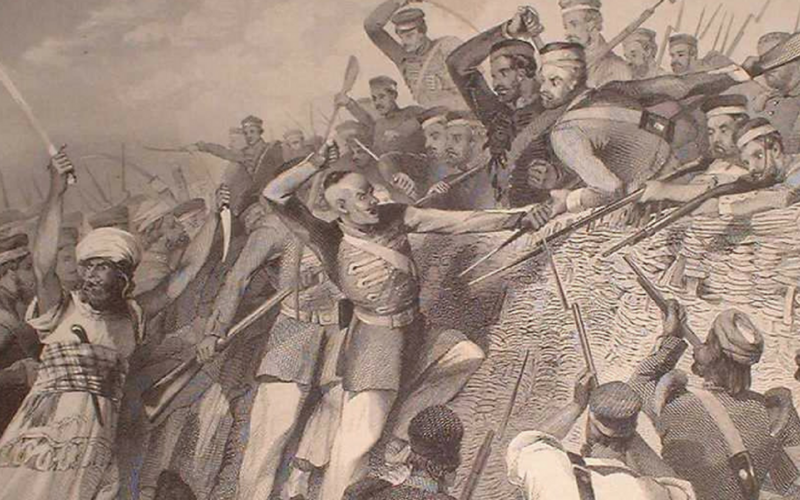 Indian soldiers, known as sepoys, formed a mutiny and rebelled against the East India Company. One mutiny inspired others, and civilian rebellions exploded all over the country. The rebels grew so high in number that they could potentially overthrow British rule in India. However once the British defeated the rebels at Gwalior, there was no real hope for the rebels, and they were later defeated. 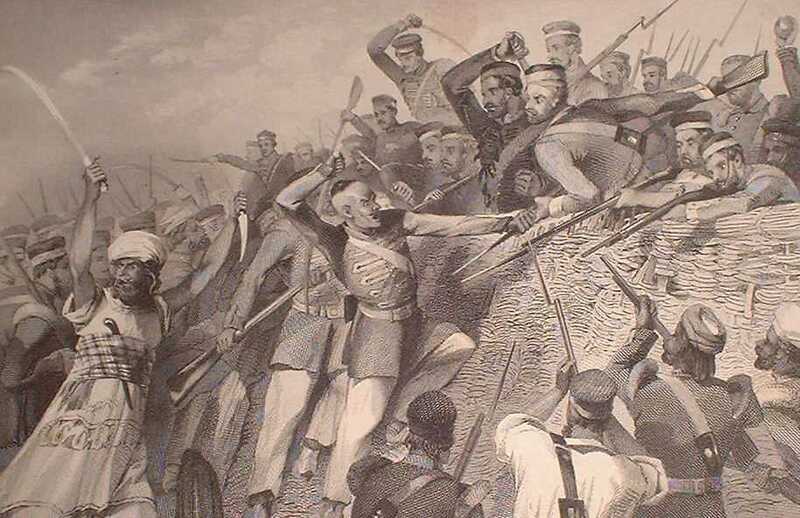 The rebellion started because a large number of Indians resented British rule, and were in disbelief of the supposed benefits they would gain from the British. Most of the rebels were granted amnesty after the war. This was one of the most famous rebellions of the Victorian Age. The Boer War was a colossal embarrassment for the British Empire. In 3 months and 3 days the British lost to a much smaller, less technologically advanced, less powerful country. The result was the Pretoria Convention, and British Recognition of the South African Republic, and African Free State. 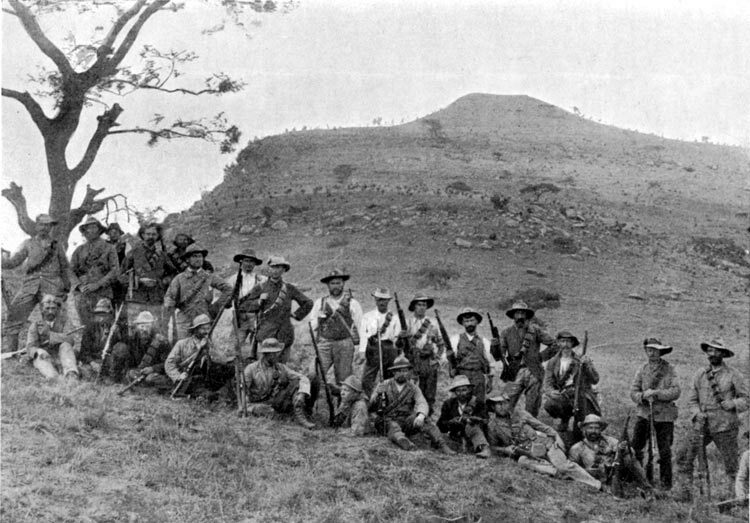 The experience of the Boer forces was a huge surprise to the British who had been fighting much easier opponents before. The Boer were good shots as they had grown up hunting. Many historians blame Major-Colonel George Pomeroy Colley for the defeat, as he underestimated the Boers. This was one of the most significant wars during the Victorian Age. 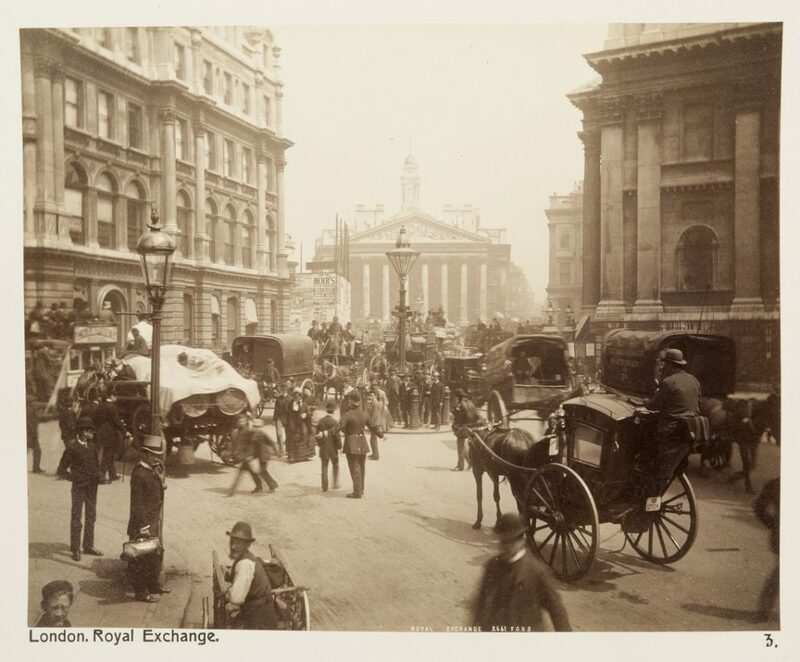 For most of the Victorian Age, London was the largest city in the world. It’s population grew by 670% over the course of 100 years, from 1 million to 6.7 million. The cities most famous monuments were built during this time, from Tower Bridge, to the Houses of Parliament, and Trafalgar Square. Big Ben was also cast during this age. Construction on the London Underground was started in this age as well. Although the city was huge, and the monuments were magnificent, London wasn’t the best place to live. Many people lived in poverty, and the heavy fog made it difficult it difficult to see where you going, and people would often get lost. Sometimes people would even walk into the River Thames. The fog can’t have been healthy to breathe in either, considering it was green.